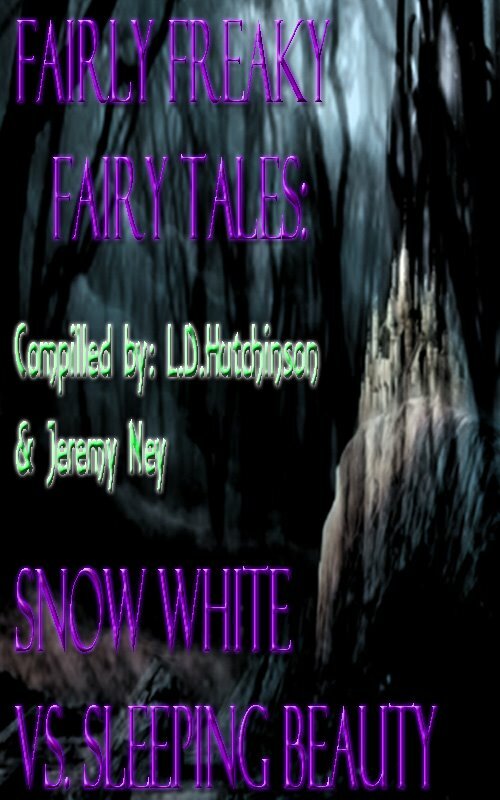 This is stories based around any fairytale you know OR disney movie! The story must be no shorter than five thousand words, as long as you yourself want. If you wish to send one in, send it to leahdianehutchinson@yahoo.com and make sure you use 1.5 spaced lining, times new roman font. It's a horror book so make sure it's twisted, demented, bloody or just dark! Cover for these is still being made!